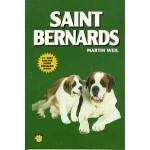 DESCRIPTION: This book illustrated with more than 125 full-color photos and drawings, presents sens.. This book illustrated with over 195 full-color photos and drawings, presents sensible, easy-to-follo.. 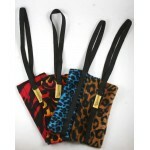 DESCRIPTION: Unveil the mysteries of scent! 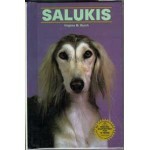 Now you can understand how and why a dog can work .. 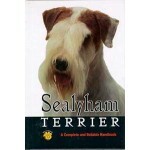 DESCRIPTION: Essential reading for the owner or potential owner of the Sealyham Terrier, this new h.. DESCRIPTION: This informative DVD contains the best training secrets from Europe and the U.S. You.. 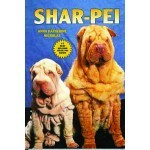 DESCRIPTION: A comprehensive, how-to guide that demystifies dog shows and makes showing fun and win.. 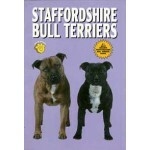 DESCRIPTION: Sirius Puppy Traning DVD by Ian Dunbar .. DESCRIPTION: Canned from her L.A. law firm, Kendra Ballantyne is now a freelance pet-sitter. When h.. 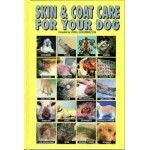 DESCRIPTION: Skin and coat problems are the number-one reason owners take a dog to the veterinari.. 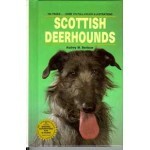 DESCRIPTION: Essential reading for the owner or potential owner of the Skye Terrier, this new handb.. 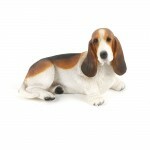 DESCRIPTION: Small Dog Breed Statues [18 BREEDS] These small dog statues are hand painted for life.. 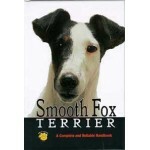 DESCRIPTION: Essential reading for the owner or potential owner of the Smooth Fox Terrier, this new.. 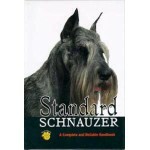 DESCRIPTION: Essential reading for the owner or potential owner of the Standard Schnauzer, this new.. 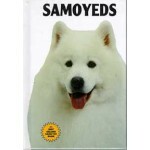 DESCRIPTION: Author and Hollywood dog trainer Michael Kamer is among the most qualified and success.. 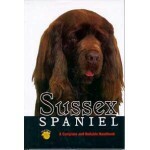 DESCRIPTION: Essential reading for the owner or potential owner of the Sussex Spaniel, this new han.. 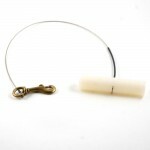 DESCRIPTION: These lines are made of braided stainless steel with a polymer handle and small bras.. 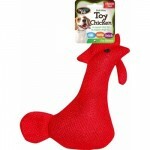 DESCRIPTION: The soft Tug N Treat is the perfect toy to teach your food motivated dog how to.. 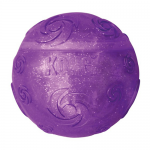 Dogs need to play, but sometimes, you need some peace and quiet from those loud squeakers. The Squee.. 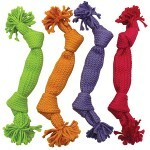 The Super Squeak Rope by Spot offers the best of both worlds - a classic cotton weave rope with sque..